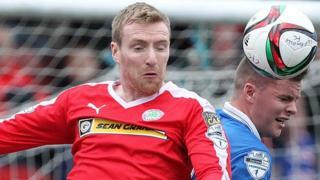 Cliftonville and leaders Linfield draw 3-3 in a thrilling Solitude clash which saw both teams finish with 10 men. Sean Ward and Eamon Seydak were dismissed during the game while Cliftonville's Bonner was red-carded following clashes in the tunnel area as the teams left the pitch after the final whistle. 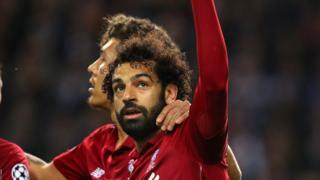 Blues boss Warren Feeney and Reds caretaker manager Gerard Lyttle gave their views on a pulsating game.